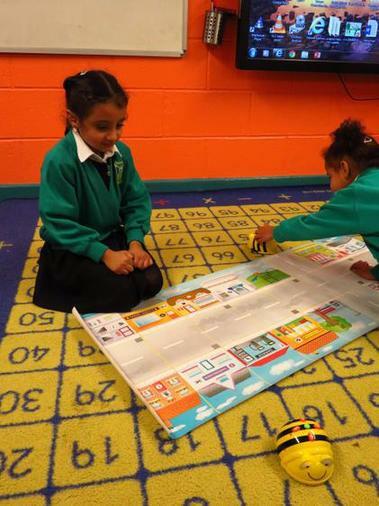 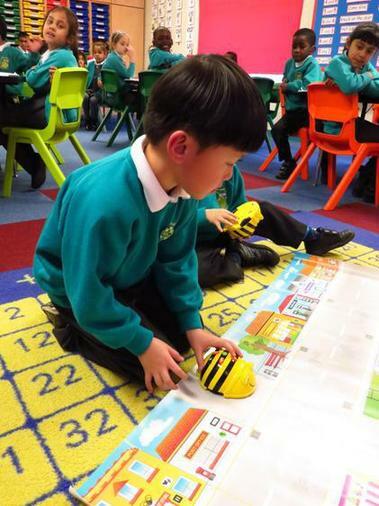 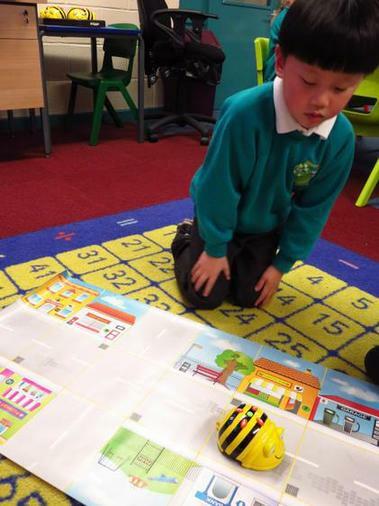 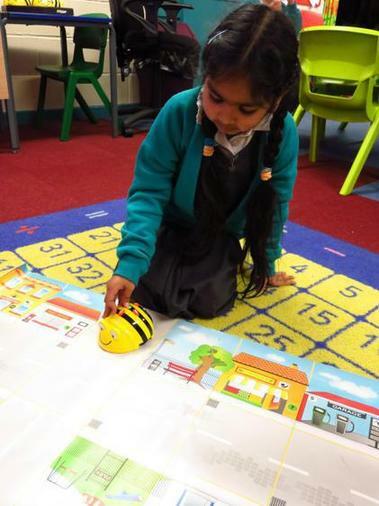 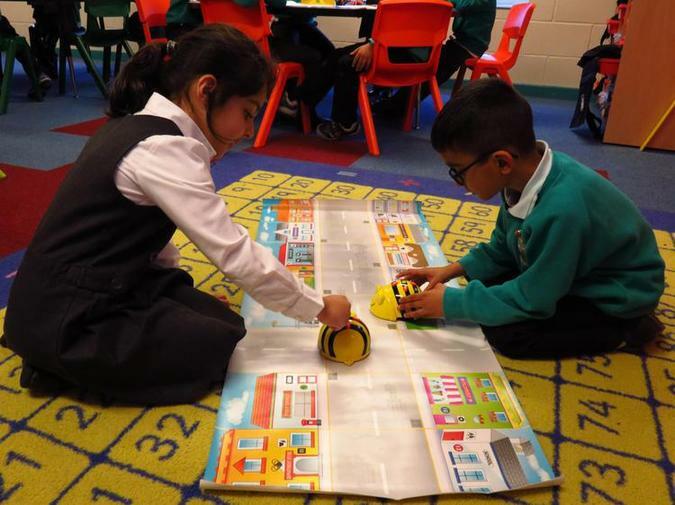 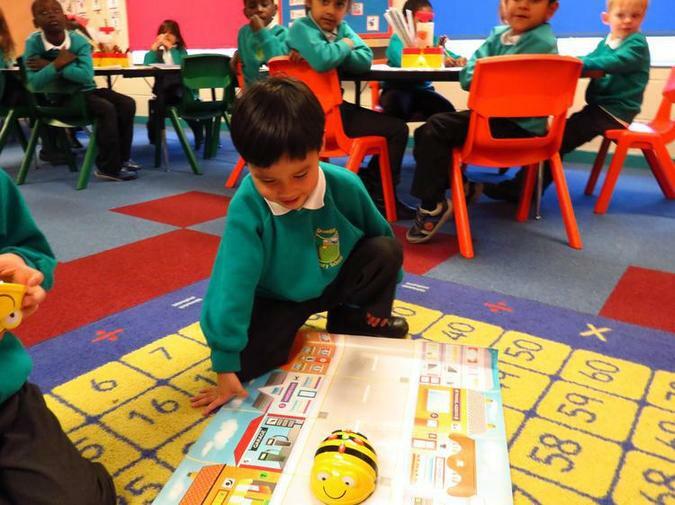 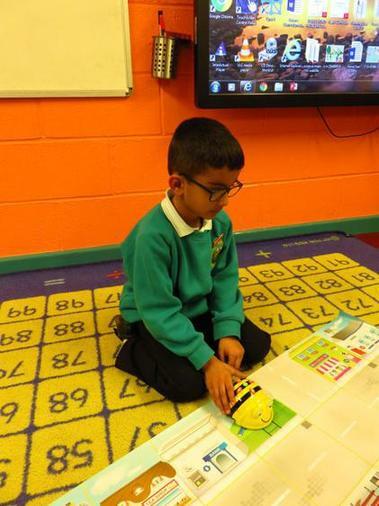 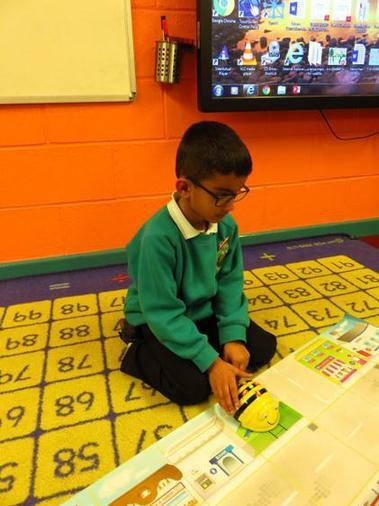 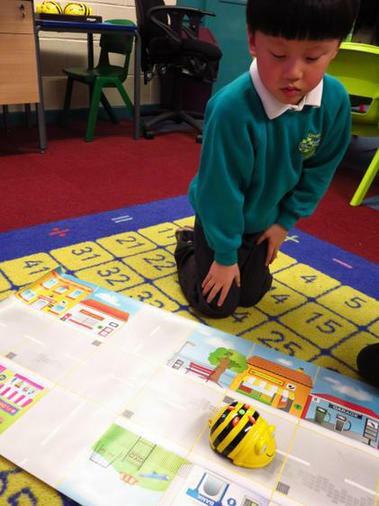 Year 1 have been using programmable toys to create algorithms. 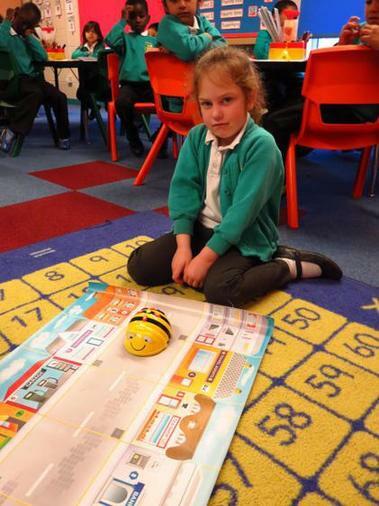 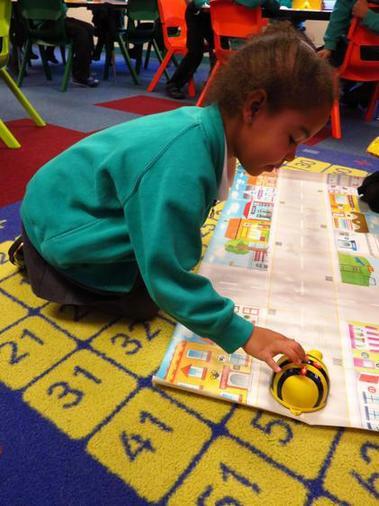 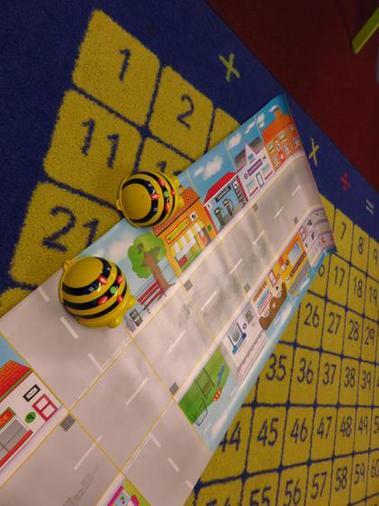 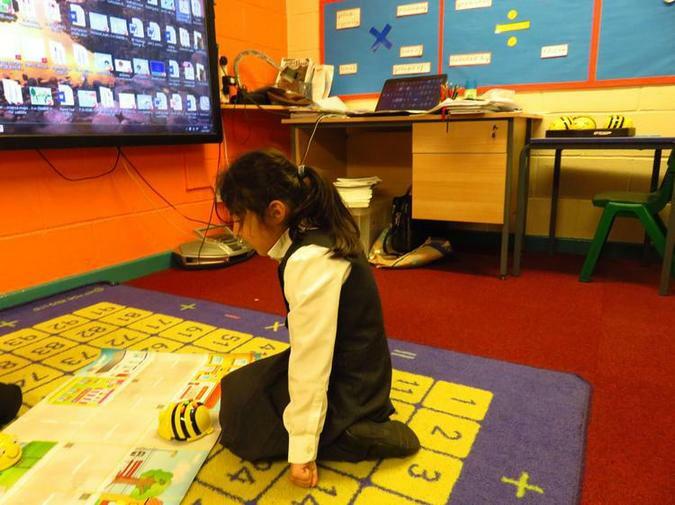 They then had to write and test a program that would take their Bee bot to a shop on our mat. 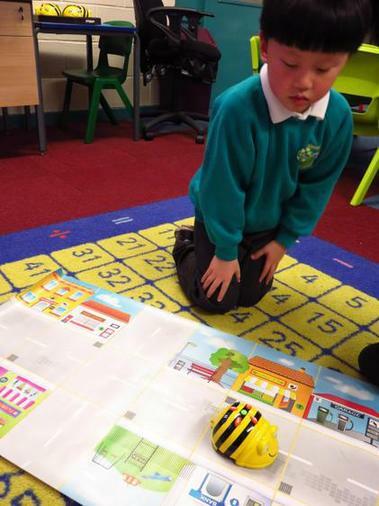 They then had to de-bug any problems.